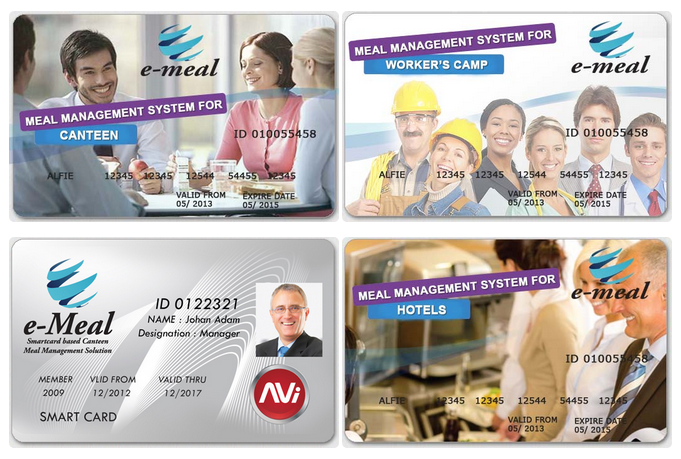 eMeal Smartcard a Proper canteen smart card system for School and Industrial Catering Services. We should recall our school days, when we all used to sit tight for lunch break and the first image crops up in our psyche wherein, we framed long queues to get a few snacks or dish, and if fortunately discovered no supervisor around, queues transformed into a swarm, and made turmoil and mess along these lines and unluckily and more often than not we might had squandered our 15 minutes in the mission lunch break. Though, numerous schools have understood this is not only an impediment for their students but their staffs also. Further to it, a legitimate administration in canteens is as paramount as in different sections of the school. The point when administration is needed all around why we do left bottles bungled. So in what capacity can an emeal canteen smart card management system be helpful and how it could be actualized and lots of other questions whose only answer is eMeal card system. AVI Infosys provides you eMeal smartcards – a legitimate meal management system for school that can recover a fraction of the time which overall goes squander in queues, head counts, chaos and so on and it also gives a straightforwardness to people and school administration, not only this it wipes out the danger included in carrying money like stealing and losing cash. canteen smart card is a smartcard, made up of plastic and looks like a slick credit card in which your students can store in their cash and can utilize it for making cashless payments at canteens; thus it is much more secure than to carry cash. For instance if a card is lost or stolen, it can be deactivated in no time before any misuse but stolen or lost cash cannot be recovered, and this is the primary advantage of cashless eMeal smartcards.